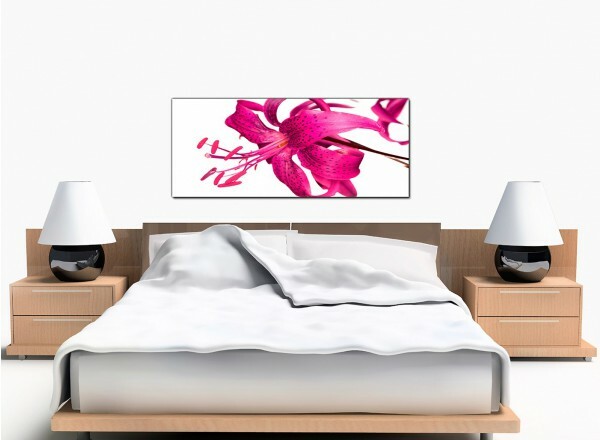 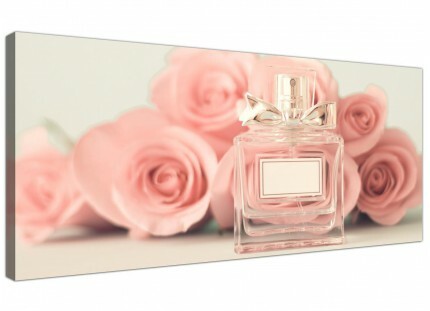 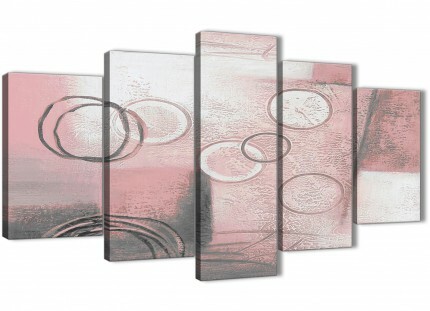 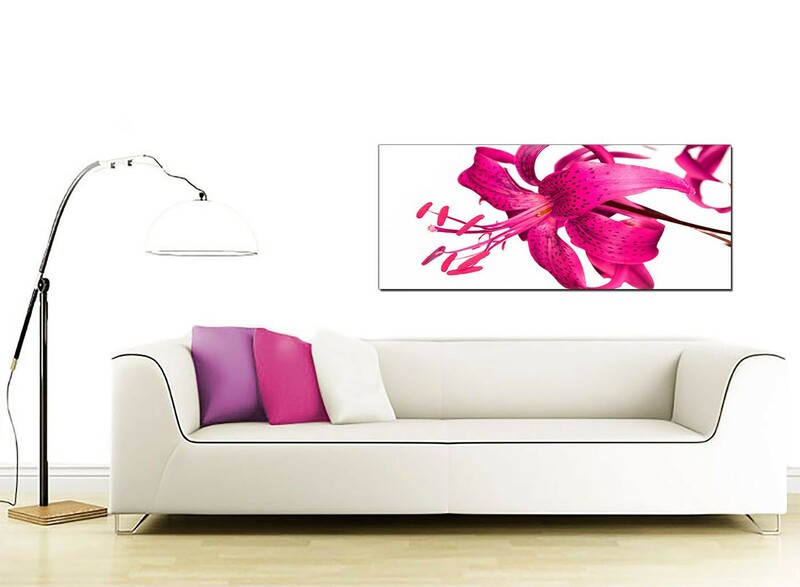 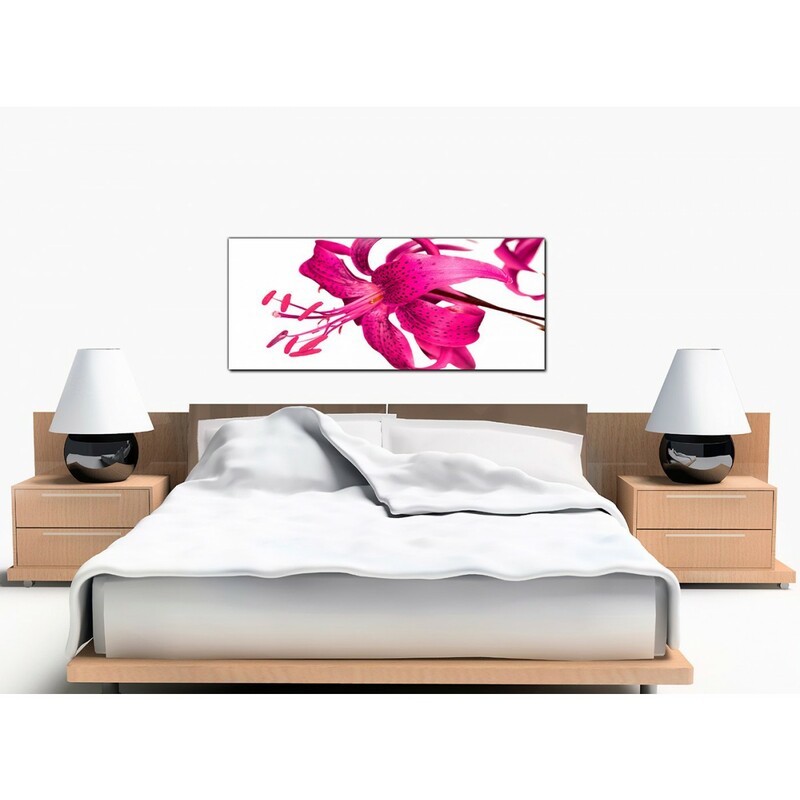 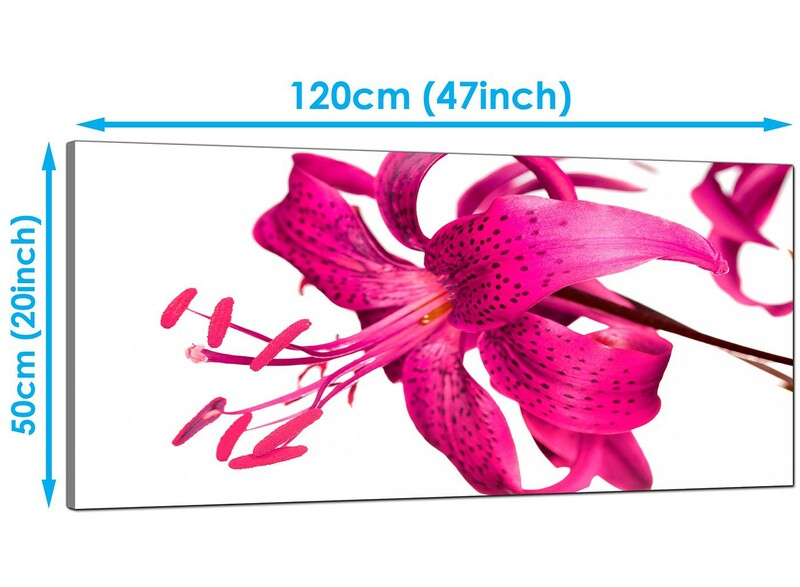 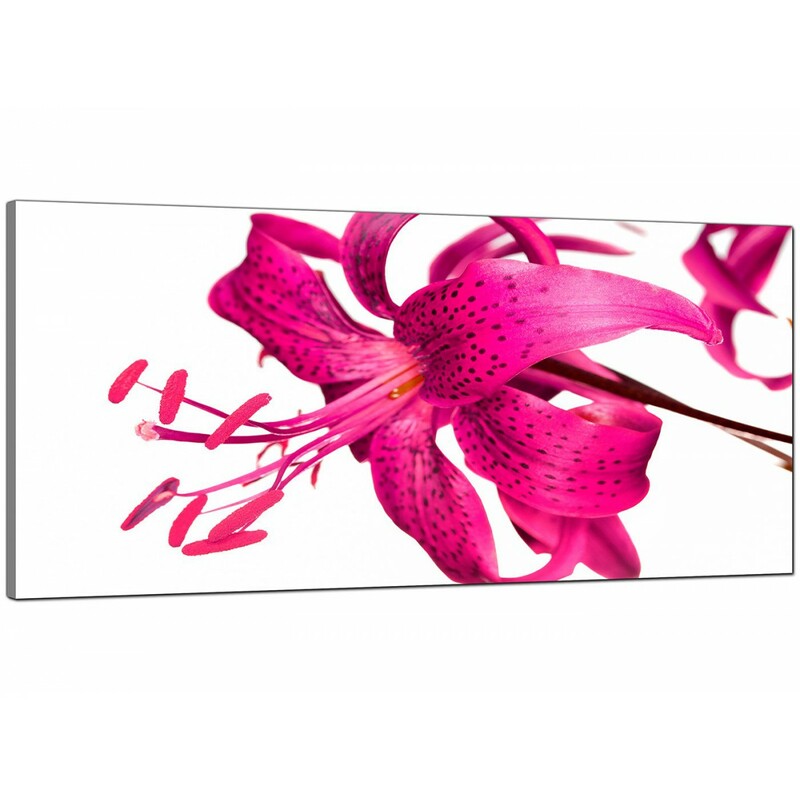 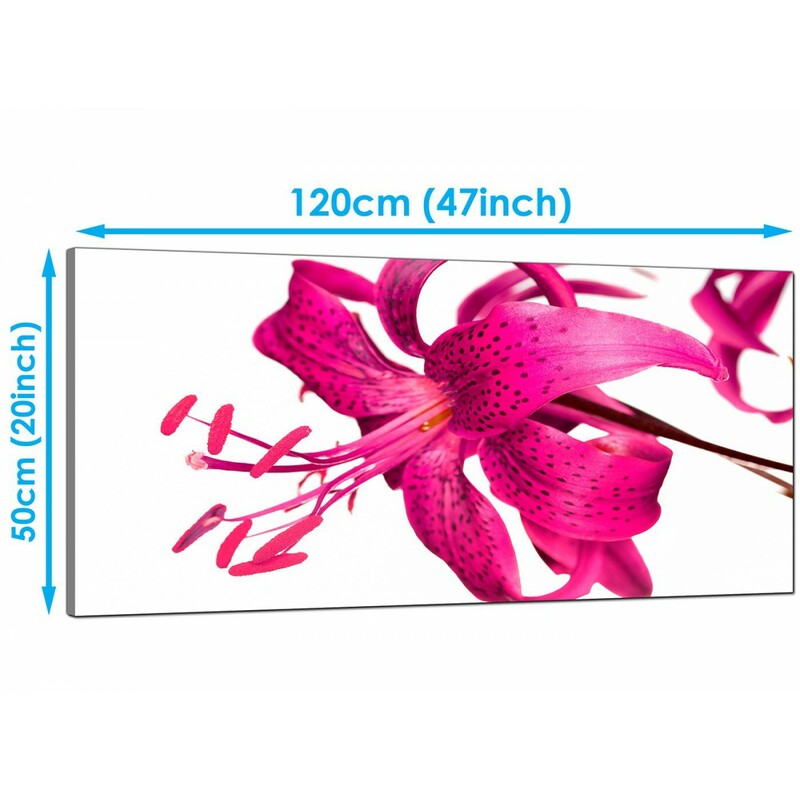 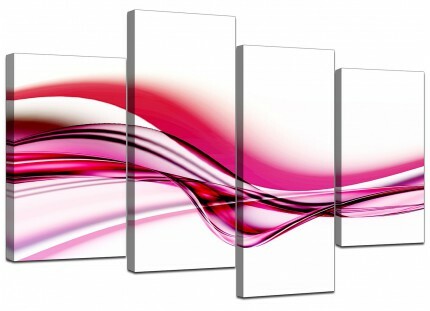 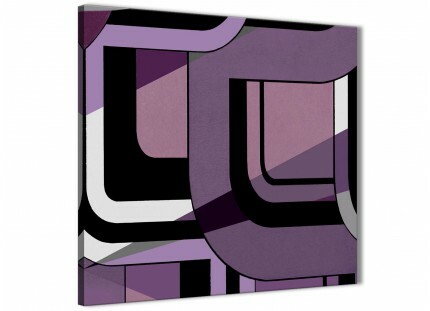 Very large canvases of a deep pink flower for a girl's bedroom. 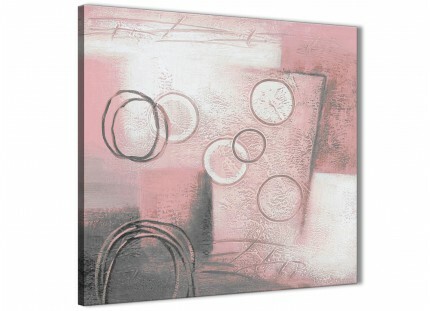 A large pink up to the minute panoramic wall art print. 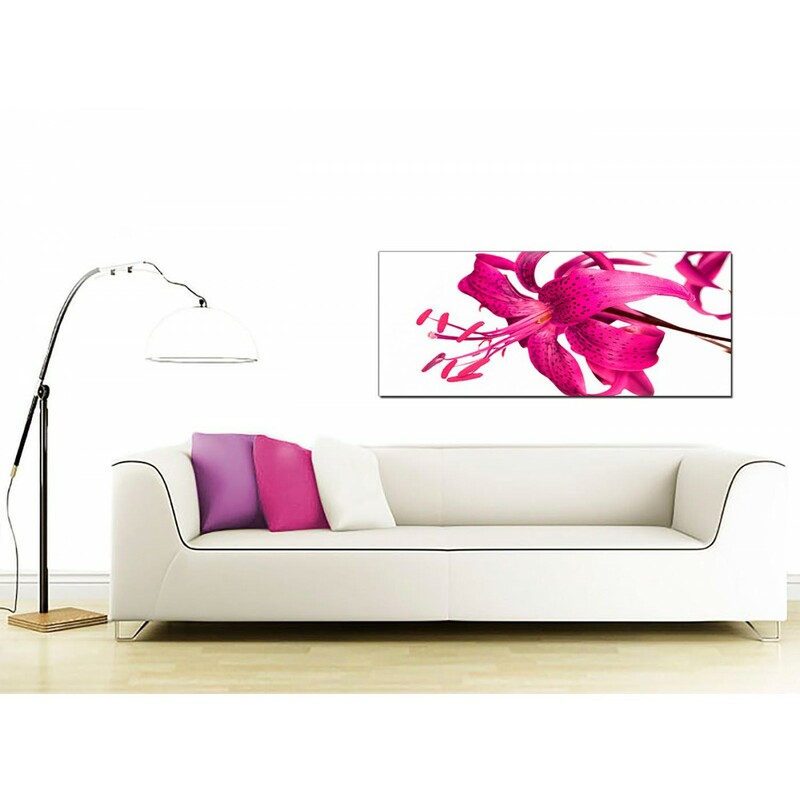 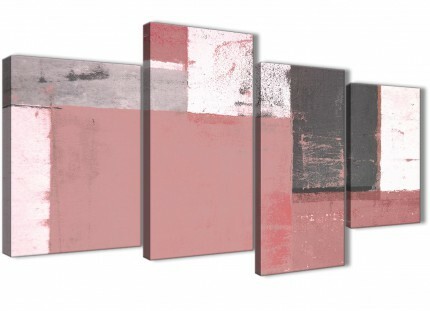 The UK's most trusted home artwork brand. 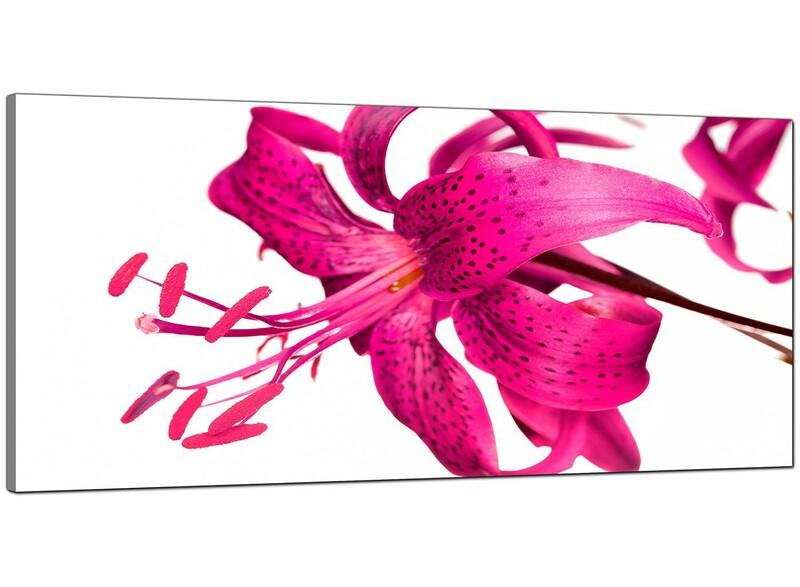 The pictures are made to high standards with long lasting inks.